I remember it like it was yesterday — it was a crisp New England morning, and I was beyond excited to take on my very first day in Boston. My co-worker and I had stepped out of our Uber and into the whale that is the Boston Convention and Exhibition Center. I swear this place has a ZIP code of its own (though I haven’t confirmed, so don’t quote me on that). 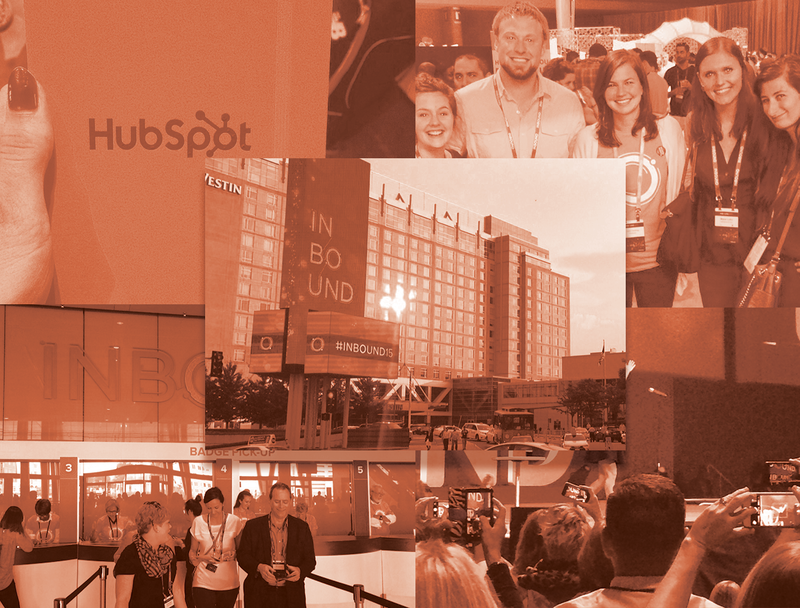 INBOUND is educational, motivating, forward-thinking, innovative, and one big HubSpot party — all at the same time. With more than 10,000 attendees, six keynote speakers who are sure to impress (I mean, Seth Godin and Aziz Ansari? ), and more than 170 educational sessions, you might even say it’s overwhelming. The minute we picked up our passes, those four days seemed to fly by. That’s why preparing ahead of time is crucial to how much you take away from the conference. 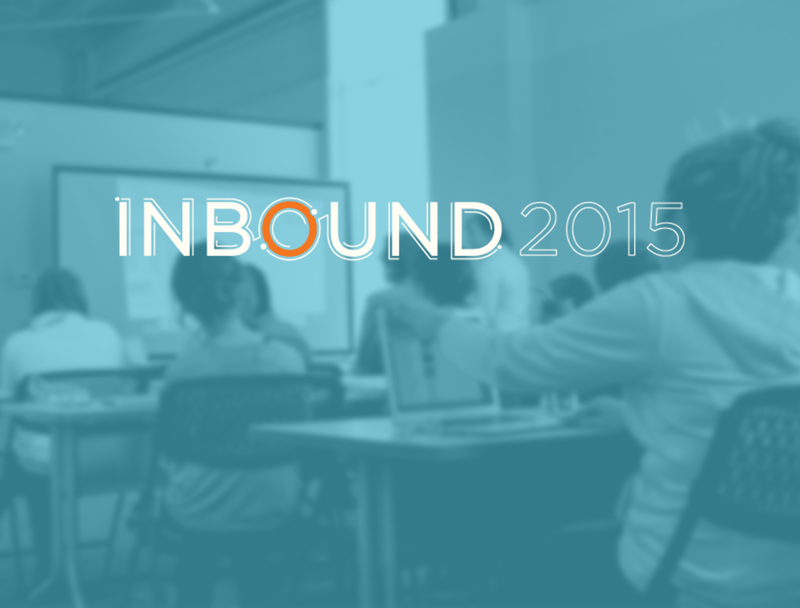 Will your team be at INBOUND? — we'd love to meet up! For INBOUND first-timers, the best way to fully take advantage of what this amazing event has to offer is to plan for what’s ahead. If you don’t know what you’re in for, you’re going to miss out on some fun, helpful sessions and parties. 1. Have a conference strategy in place. What workshops you and each of your teammates will attend. When you’ll round up and meet between sessions. 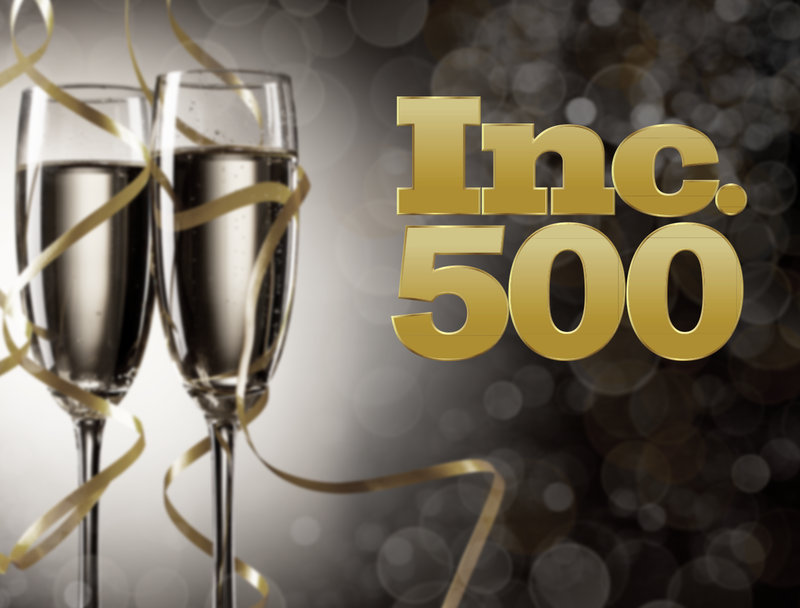 What awesome parties you’ll go to afterward — be sure to RSVP for these ahead of time! I’m the first to avoid downloading or signing up for pointless promotional items, but I’m serious when I say this was so helpful last year. The app lets you create custom schedules so you can pick and choose what sessions you want to attend (or are just interested in) and organizes it for you by day. And as I mentioned before, with more than 170 sessions available, things can get pretty chaotic. Note: Their app is not currently available for download, but HubSpot confirmed (via tweet) that it is, in fact, on its way! 3. Bring good walking shoes. Wearing good shoes should be a no-brainer. Ladies, this convention center is huge, and chances are your next session will be on the opposite side of the building (prepare for that to happen more often than not). Bring comfy shoes! Enough said. 4. Get to sessions early. You know the feeling when someone takes away something you want and it just makes you want it that much more? Well, if there’s a session you’re really excited to attend, you need to get there at least eight or 10 minutes in advance. Those really great sessions you’re dying to see will fill up. If you’re not early, you’ll end up anxiously watching the door, feeling like you’re outside of a bar with a “one in, one out” rule. Power walking is key. This is the one I’ll really be thinking about this year. I know that standing up in front of people can be scary, so if you’re super self-conscious about this, save it for the end, and try to catch the presenter before he or she leaves. Asking questions is so valuable during these conferences. There are no better brains to pick than those of your sessions’ presenters. 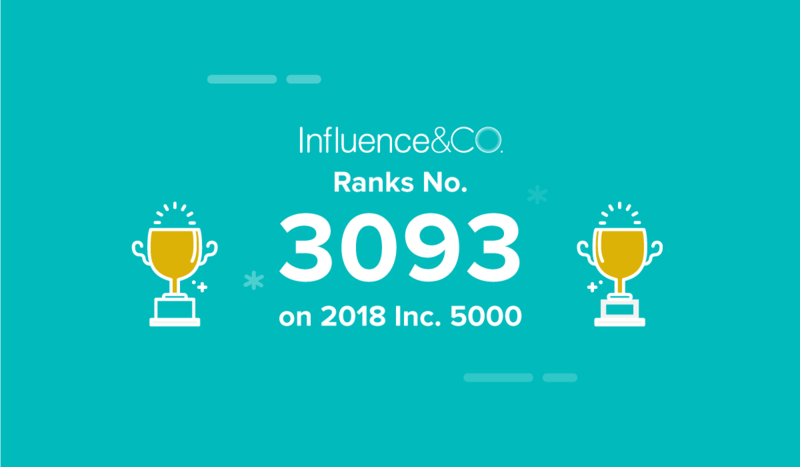 While we’re all there to learn about inbound marketing and how to grow our business strategies, we all have different goals and metrics, so have a question or two prepared that you can ask during the Q&A. 6. Don’t worry about outlets for your charger. Oh, yes. The geniuses who planned this event had us all in their thoughts, folks. They actually have multiple charging stations with outlets and chargers galore. Bless you, HubSpot. 7. If you don’t like awesome food trucks, you’re going to get hungry. 8. Go see Amy Schumer. Oh, my gosh. Is anyone else as excited to see her as I am? AMAZING. She’ll be performing at the INBOUND Rocks event on Thursday at 7 p.m. See you there. All in all, take some time in the next week or two to strategize what workshops you’ll attend and, if you’ll be traveling with other team members, how you can get the most out of the event. By splitting up what workshops each of you will attend, taking notes, and preparing to ask questions after the sessions that are most valuable to your company’s goals, you’ll leave the event with much more than slightly sore feet (comfy shoes, people!) and coffee stains on your blouse.